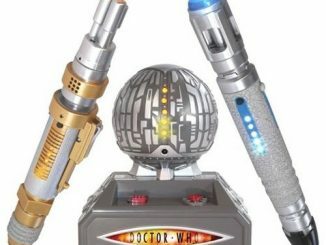 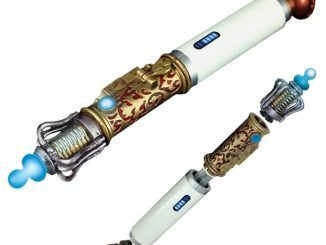 There aren’t too many people that have toys that are more awesome than Doctor Who but River Song is one of those rare creatures and now you can join the elite with River Song’s Future Sonic Screwdriver. 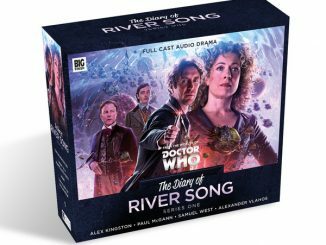 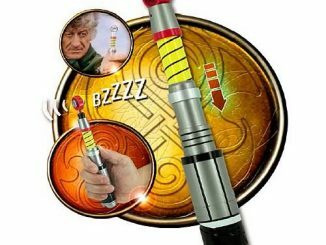 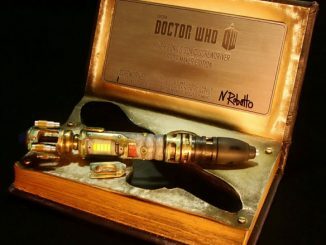 Of course, River has an advantage because a future version of the Doctor actually gave her his sonic screwdriver but that’s beside the point because the mysterious archaeologist is now equipped with a snazzy tool that comes complete with both a red setting and dampers… and the 10th Doctor is just a little jealous. 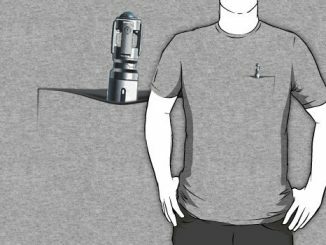 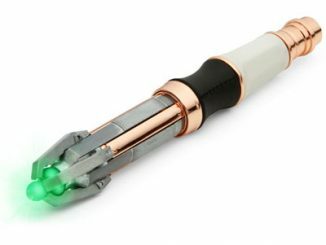 This cosplay goodie might not come with dampers but you can switch from a blue light to a red light so the red setting is a definite go. 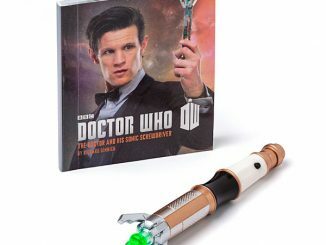 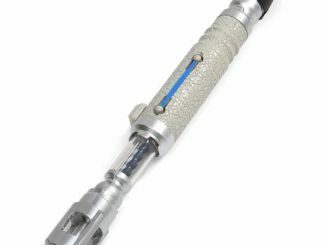 Doctor Who isn’t just for boys so hook up your lady friends with River Song’s Future Sonic Screwdriver for just $19.99 from ThinkGeek.com, and make sure to tell them to add a little bit of realism to it by saying, “Hello, sweetie,” to you. 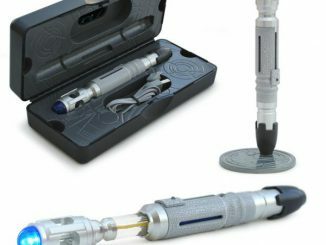 Locking lips is optional.